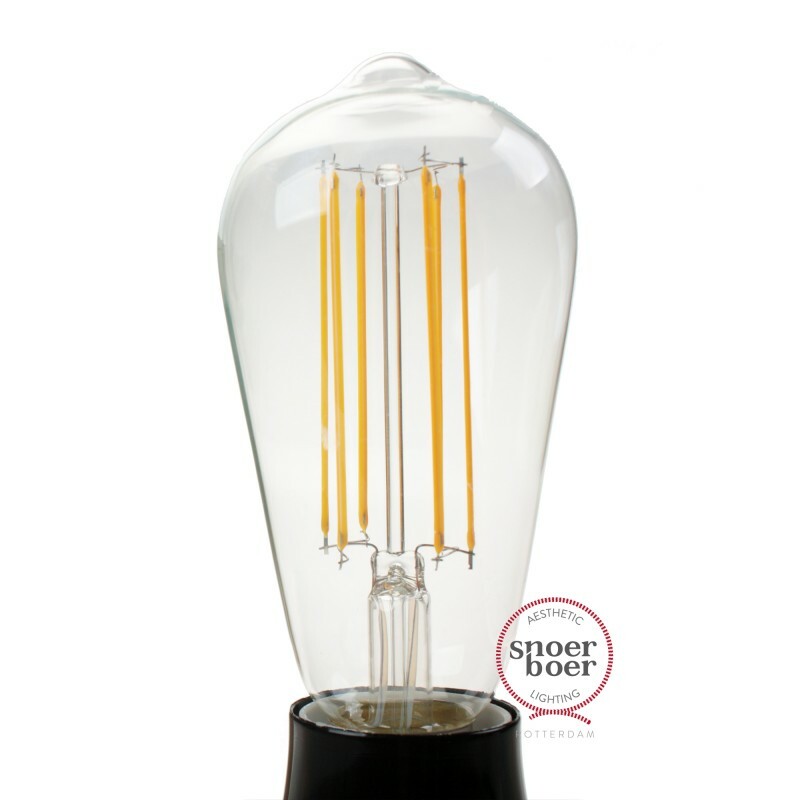 Dimmable Edison LED from Dutch brand Snoerboer. Fully dimmable, energy saving and above all, very pretty! The advanced LED technology in this lamp provides a uniform light distribution. The color accuracy is very high (CRI 90). 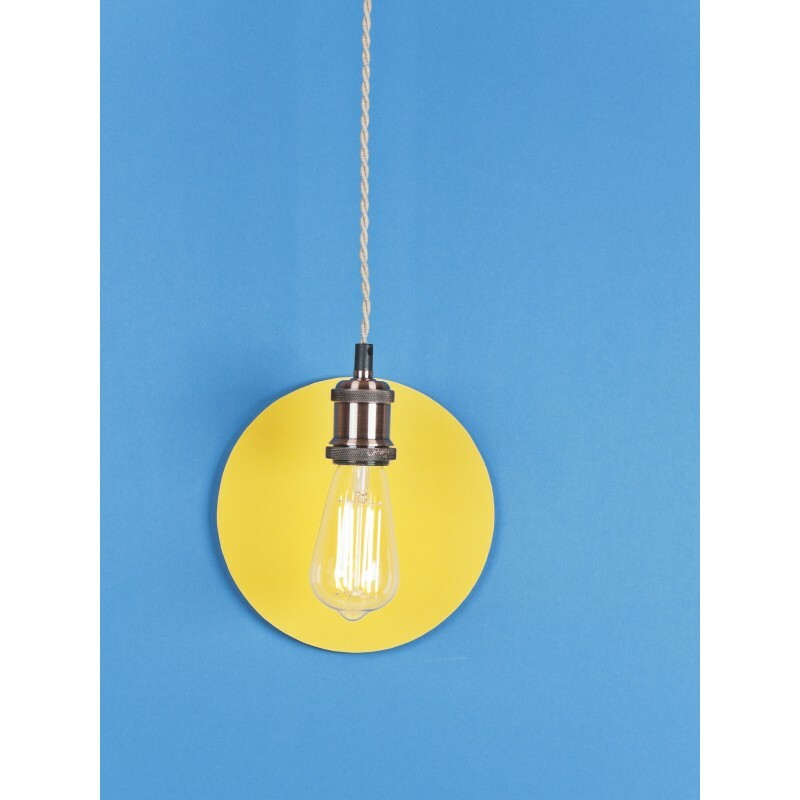 NOTE: This lamp produces more light than a traditional filament bulb.